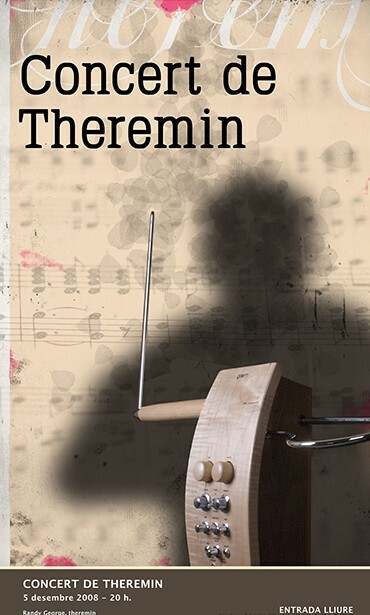 Theremin World - Randy George in Spain! Randy George is performing in Valencia and Salamaca, Spain. Francisco Isla will join him on the Valencia concert (Dec. 5th). The concert is just a part of a two week educational program by the Universidad Politecnica de Valencia on electro-mechanics with a focus on the theremin. The performance will feature Romantic solos with piano. If by chance you are in Valencia or Salamanca, hope you can hear him!